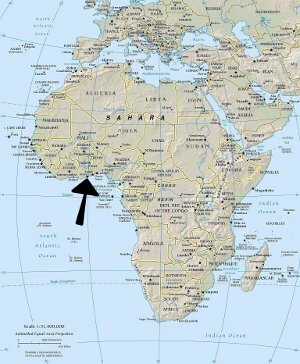 I’m going to Ghana to deploy Edubuntu! 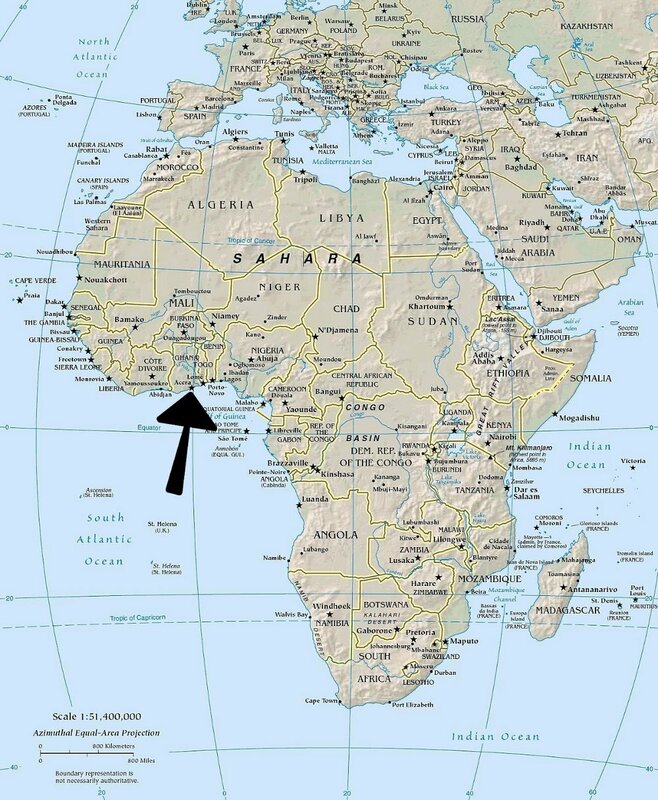 On August 17th I received an email from Beth Lynn Eicher sharing that she would be going to Ghana to deploy Edubuntu desktops in schools under the umbrella of Computer Reach, a non-profit based out of Pittsburgh, PA. She asked if one of the other Partimus board members would be interested in going. Not yet sure how everything would work out, I replied expressing interest within minutes of reading the email. I have wanted to visit Africa since I was a kid. My father traveled the world as a youth and above all others, I always wanted to see his slides from Africa trips (in fact, I’m sure I bordered on annoying with the frequency with which I wanted to see them). That interest grew as an adult when I learned several years ago there was a need for experienced IT professionals on the ground in many African nations to help deploy IT infrastructures. This desire was somewhat back burnered as I learned about the poor technology situation in urban public schools here in the United States. Even in tech cities like San Francisco we still have schools that don’t have computers for students. The work I’ve done for Partimus in schools these past couple years to get computers to local kids here has been some of the most rewarding work I’ve ever done. Now I have the opportunity to travel to Ghana! And not only will I be helping deploy an IT infrastructure for schools and community centers and train the staff, it will intersect with my other passion: Open Source and Ubuntu. Last week I went to the AITC Immunization & Travel Clinic and got my arms full of vaccines (Yellow Fever, Typhoid, Hepatitis A&B, adult Polio booster). Last night I learned the exact dates of our travel: October 11 – 24th. I have contacted the travel agent to arrange my travel and start the VISA process. Now here’s the difficult part: money. I am grateful to be able to take unpaid time off from work during this trip, but it is unpaid. And while my room, board and part of my flight will be paid for, I am responsible for the majority of my flight expense. If you are unable to use chipin and wish to help, please contact me directly to make arrangements: lyz@princessleia.com (this is also my paypal address). I will be taking a lot of photos and blogging about my trip as much as I can and I promised Jonathan Carter an Edubuntu.org blog post. I’ll also be attending UDS, so if I look a bit travel worn it’s because I will be (I’m flying home to California for a couple days between trips to swap suitcases and do laundry), but please feel free to ask me about my trip! Update: Wow, in under 3 hours I reached my fundraising goal. Thank you so much everyone! Update: The initial goal covered my plane ticket, I’ve increased it to help cover some of my other expenses. 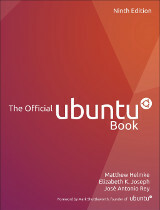 This entry was posted on Tuesday, September 11th, 2012 at 8:41 am and is filed under computers, ghana, tech, travel, ubuntu planet. You can follow any responses to this entry through the RSS 2.0 feed. Both comments and pings are currently closed. kWow! such an opportunity! I recall I spoke to MaryAnne Ward(ward.maryanne@gmail.com) who worked with the Ghana Together project where some OLPC XOs where deployed. You might want to ask her various things. Other than that, much success and can’t wait for the resulting photos. There are a number of OLPC folks here in SF too so it’s probably a good idea for me to reach out to them too and see if there are Ghana folks there. That sounds like a fun trip! I’d love to hear how it goes and what you’ve learned since going. I’ve never even been out of the US! And in the US I’ve only been to a few different states. Entries (RSS) and Comments (RSS). 26 queries. 0.090 seconds.